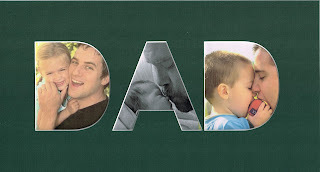 Honor your Dad with a photo tribute this Father's Day, June 17th. Put your photos in this affordable mat with "DAD" cut out for you. Choose your color & frame. Mat is only $5 each. Frames are optional.